AVAILABLE: Online Download in PDF, MIDI, XML etc. It's Alright With Me Composed by Cole Porter in 1953 for the musical Can-Can and was recorded at June 17, 1959 & June 18, 1959 at Piano Portraits by Phineas Newborn album. Style of this piano solo is Hard Bop. This piano solo plays in different tempo. 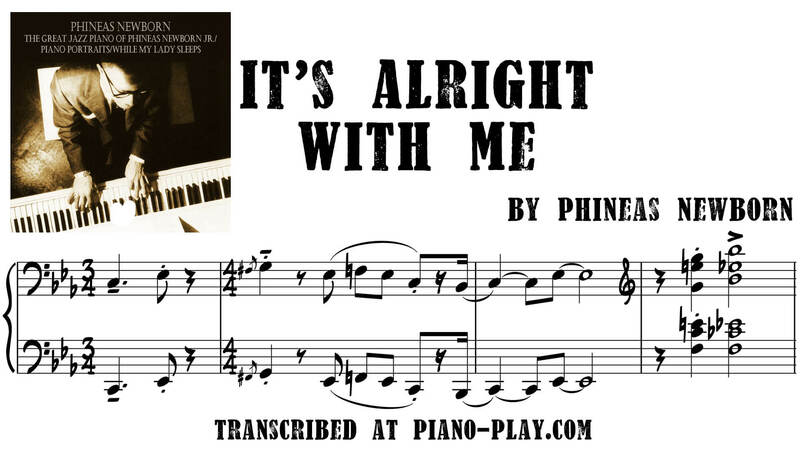 The piano transcription It's Alright With Me of Phineas Newborn is for left and right hand, note-for-note. Available by online download in several formats: PDF, MIDI, XML, SIB, MUS etc. 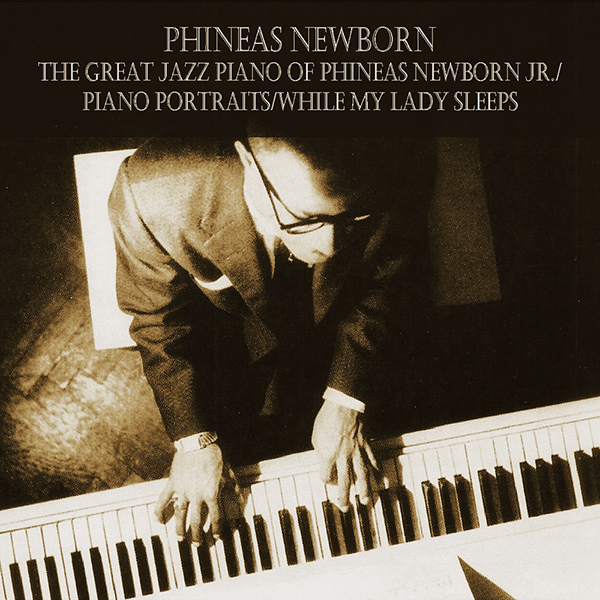 This sheet music of Phineas Newborn you can download on your PC and print in the real paper and playing at piano. This song we recommend for advanced piano musician who play the piano a long time. Also here you can see another Phineas Newborn transcriptions which can help you to understand his piano music.